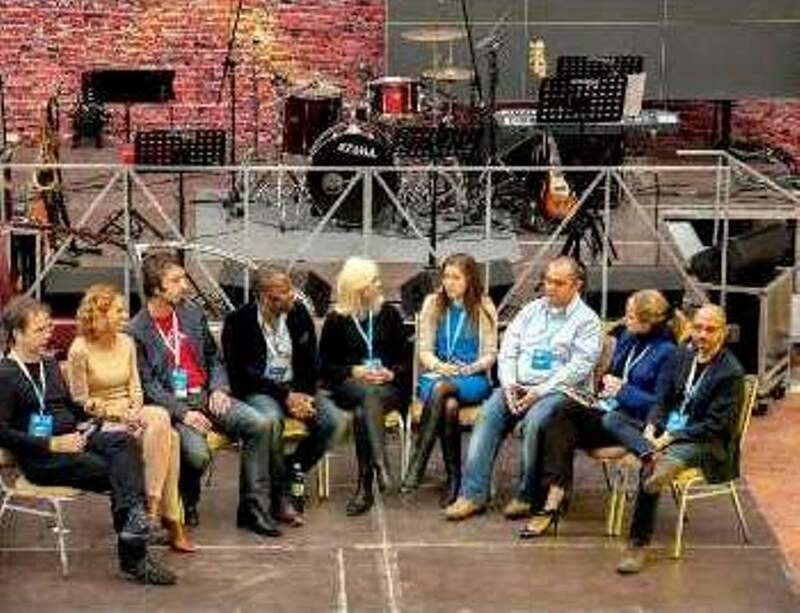 This week IE Business School participated in Startup ADDVenture, an EU Venture Summit held in Kiev, Ukraine. The summit targeted the startup and innovation community of the Ukraine and the wider Central and Eastern European community. For a first edition this was not at all a bad attempt. The organisation, production, and content curation of the event was excellent. Kiev is certainly new to the European startup scene, nonetheless the organisers were capable of attracting a very international speaker panel and startup participation. Dave McClure, 500 Startups, and Adeo Ressi, Founders Institute, topped the list of keynotes speakers but also included a wide array of experienced entrepreneurs and investors from Moscow, Istanbul, London, Tallinn, Trento, Brussels, Silicon Valley, and Madrid. IE Business School was represented on the Accelerator Panel by yours truly and supported the event as a bronze sponsor. The startup competition finalists had representation from 9 countries across Europe with winner, Play Canvas with $25k convertable note from 500 Startups & Cross Border Angels. Despite the ongoing local protests regarding the Ukraine´ s EU membership position which affected the summits expected turnout, Startup ADDVenture was an innovative and exciting startup conference with the potential to hold a solid spot on the startup circuit in CEE.